The Purpose of the Tennessee Housing Trust Fund (THTF) Competitive Grants Program is to serve the housing needs of low and very low income elderly and special needs Tennesseans. Funds provided through Tennessee Housing Development Agency are awarded to nonprofit organizations, cities, counties, Development Districts, Public Housing Authorities, and other departments of State government. 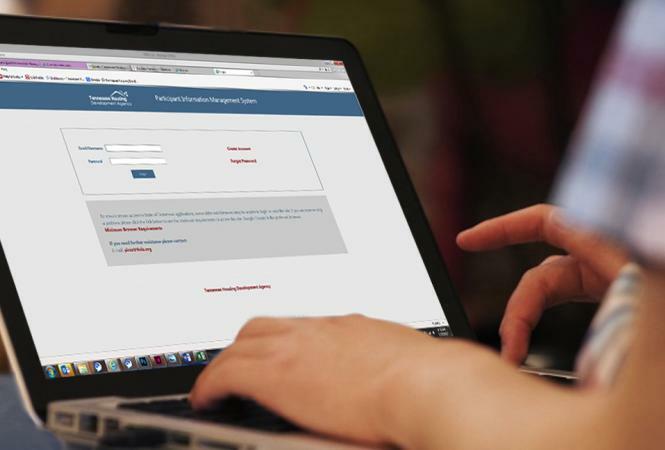 If you identify any problems with a form, please let us know. For more information, you may contact Toni Shaw, Housing Program Manager, at 615-815-2034. Program participants use PIMS to eliminate duplication of work and paper submissions. 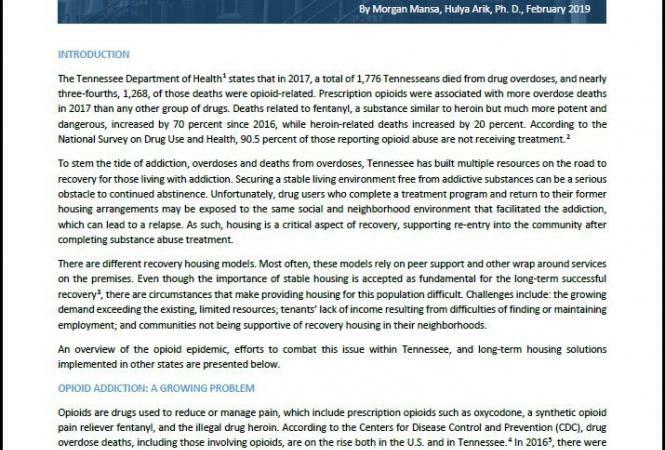 As the opioid epidemic continues in Tennessee, this issue brief considers the role of housing.